Shopping online can save you money, especially when you couple it with online savings codes, deals of the day, no-taxes-charged, and free shipping offers. 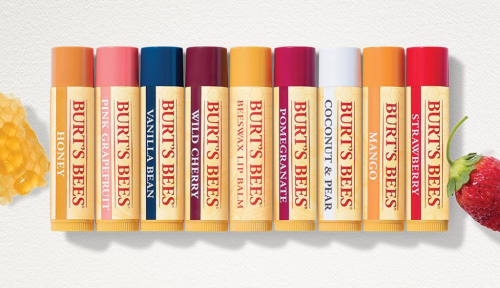 But even without all the sale promotions, shopping for a sepcific item say a lipbalm from Burt’s Bee may only cost half the price online than those you find at one of those personal care stores in Hong Kong. 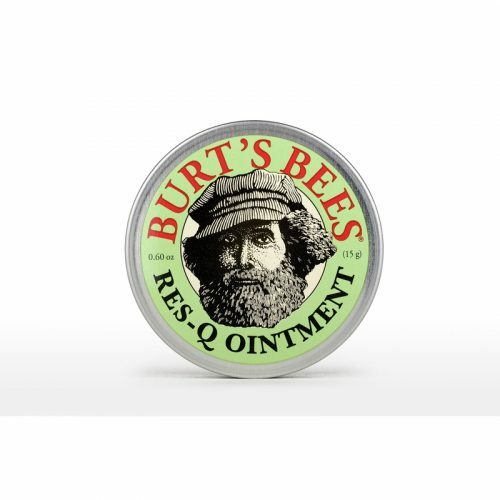 When we think of Burt’s Bee, we immediately think of the iconic Beeswax Lip Balm. 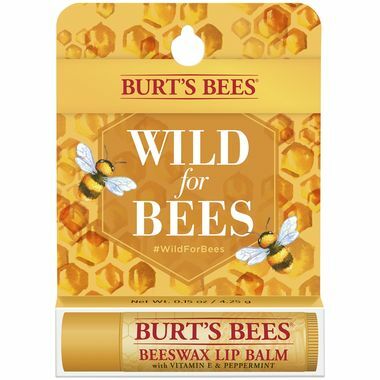 Made of 99% natural ingredients, the soothing lip balm is priced at US$3.3 (HK$26) online, in comparison to HK$51.9 at a HK retail store. That’s half the price right there! Burt’s Bee Baby Nourishing Lotion US$8 (HK$63) online, compared HK$199 in HK retail stores. 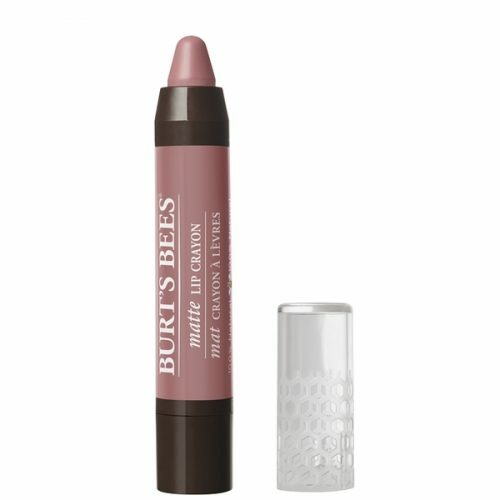 Burt’s Bee Nature Lip Crayon US$9 (HK$71) online, compared to HK$103 in HK retail stores.